Sound at frequencies below 20 Hertz, the lower limit of normal human hearing. Sound at frequencies below 20 hertz, the lower limit of normal human hearing. These low frequencies can be produced by natural phenomena, such as earthquakes, and some weather events, as well as artificial sources. While we cannot hear infrasound, it can produce measurable effects, for example a sense of anxiety. Some animals, including elephants and whales, use infrasound to communicate over very long distances. These low frequencies can be produced by natural phenomena, such as earthquakes, and some weather events, as well as artificial sources. While we cannot hear infrasound, it can produce measurable effects, for example a sense of anxiety. 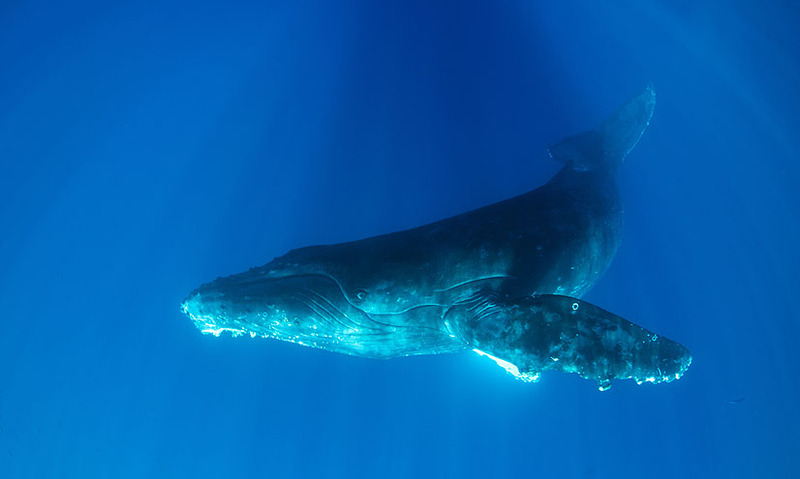 Some animals, including elephants and whales, use infrasound to communicate over very long distances.